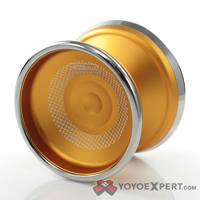 YoYoExpert Blog & Yo-Yo News – iYoYo Steel and iYoYo 2 Pro Restock! 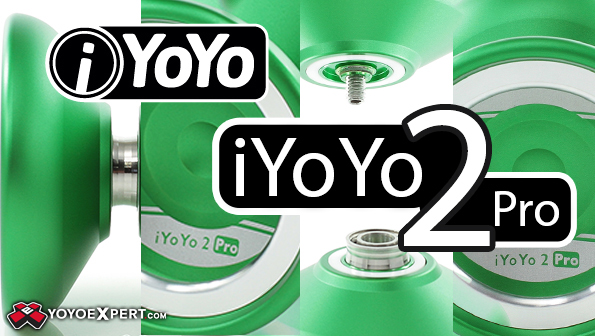 iYoYo Steel and iYoYo 2 Pro Restock! 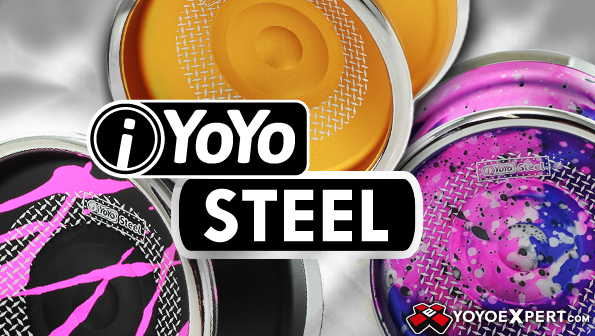 We just got in some new iYoYo Steel and iYoYo 2 Pro in great new colors!